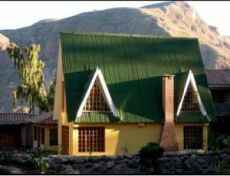 Located in the Sacred Valley of the Incas the hostel is ideal for visiting the most famous symbol of the Inca Empire, Machu Picchu. 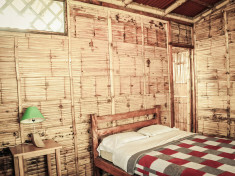 Experience the welcoming Peruvian charm for yourself, book a stay in one of our fantastic hostels and start your adventure today! Stay in the capital city Lima, spend the day visiting the beautiful baroque Lima Cathedral and the Plaza Mayor. 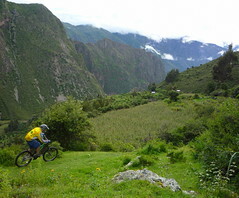 You will be amazed by the stunning landscapes of Peru, with vast mountains and idyllic beaches, book your stay today! 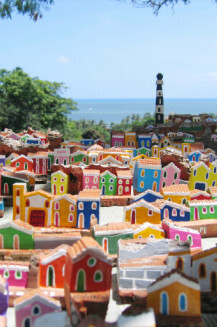 Stay at: Tumbes - HI Grillo Tres Puntas. 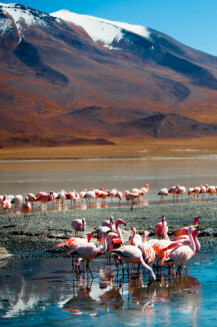 Peru offers an enticing mix of landscapes, colours and cultures. The south has a staggering choice of sights, from the azure waters of Lake Titicaca to the beautiful Spanish buildings of Arequipa. 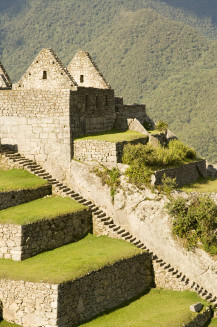 There are also the ancient Inca capital of Cuzco, the amazing Inca Trail and the extraordinary remains of Machu Picchu, full of mystery and grandeur. 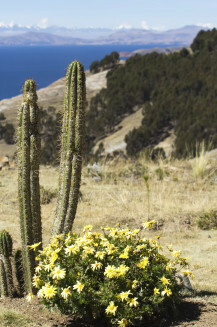 To the west, Huaraz, with its outlying glaciers and hot springs, is a magnet for climbers and trekkers. The jungle city of Iquitos in the north east of Peru gives easy access to the rainforests of the Amazon Basin. 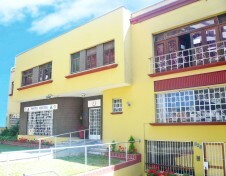 There are well–located HI hostels in Peru - with many providing a range of activities. You can canoe down mighty rivers, explore a spectacular lost city, hike along one of the most famous footpaths in the world or watch condors and humming birds on the wing. 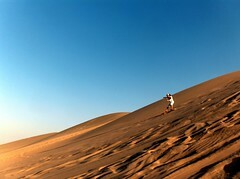 The hostels are situated from the capital, Lima, to the Peruvian Andes and the rolling dunes of the coast. Take a guided tour of the unmissable Amazon rainforest. From trekking the Colca Canyon to sandboarding giant sand dunes in Huacachina, Peru is an ideal destination for those who love to be active and adventurous! A very helpful blog: an insider's insight on how to best cope with the altitude and atmosphere in Cusco. Here’s a detailed list of some typical dishes you can find in Cuzco. They are delicious and stem from Cuzco’s geographic diversity and its traditions. Tumbes - HI Grillo Tres Puntas.